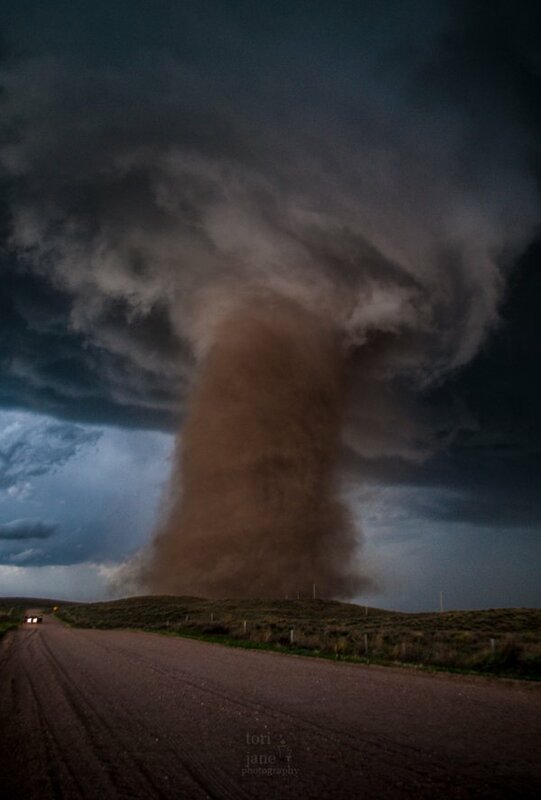 A tornado in Colorado, USA (7 May 2016). Image Source: Tori O'Shea. This blog is skeptical of conspiracy theories because they are not consistent with the way reality is created. Conspiracy theories about current events - for example, regarding the disastrous situation in Syria - are examples of modern urban folklore, which impose exactly the same superstitious, deterministic logic onto the world that an established religion would. Many of today's orthodoxies are nominally secular, but they are no less based in blind faith. Actors on the international scene do try to impose strategic control on the world's hot spots; the media come to these hot spots with spin, preconceived ideas and even false flag agendas. However, the notion that anyone - governments, politicians, banks, shadowy cabals, unseen actors, evil establishments - controls the reality that ensues from fluid conditions is incorrect. 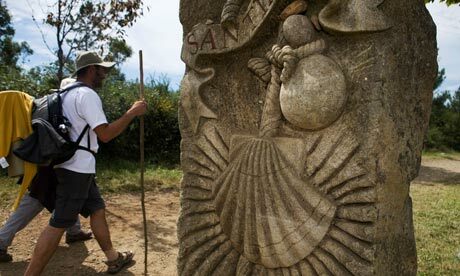 A pilgrim walking the Camino, or Way of St. James. Image Source: Tailored Spain. If you want to know why tax season is in spring and its subsequent meaning for May, read on. As Catholic pilgrims prepare now for Pentecost on 15 May 2016, the blog returns to France's Chartres cathedral to note how places which attract pilgrims become centres of spirituality and memory. Pilgrimage routes have endured worldwide for thousands of years. One famous European route is the Spanish Camino de Santiago or the Way of St. James. In 2014, 200,000 people undertook that journey, and the road is on the UNESCO World Heritage List. 'Walking the Camino' is a huge event, even for atheists. For the faithful and secular alike, it is a modern walking holiday, attracting its share of business and crime. In 2012, The Guardian asked why atheists participated in old Christian pilgrimages. Image Source: Guardian.